The team behind Black Desert Online has announced that the game’s ‘Shadow Arena’, its first and only Battle Royale Mode will be taken down on April 10th. The short-lived PvP mode was first introduced back in January and had originally been planned to have continuous updates to keep it fresh and enjoyable. The team states that the focus on new updates was deviating from their original direction partly due to the time being put on developing the Shadow Arena mode. Closing Shadow Arena was ultimately the option chosen instead of making partial improvements. Getting to level 60 can take a long time in Black Desert Online. Starting now, a new feature will allow people to test out several different “Trial Characters” at Level 60 with 4,000 Skill Points available. A maximum of three Trial Character slots are available, but you can delete and create more new characters if you run out of slots. 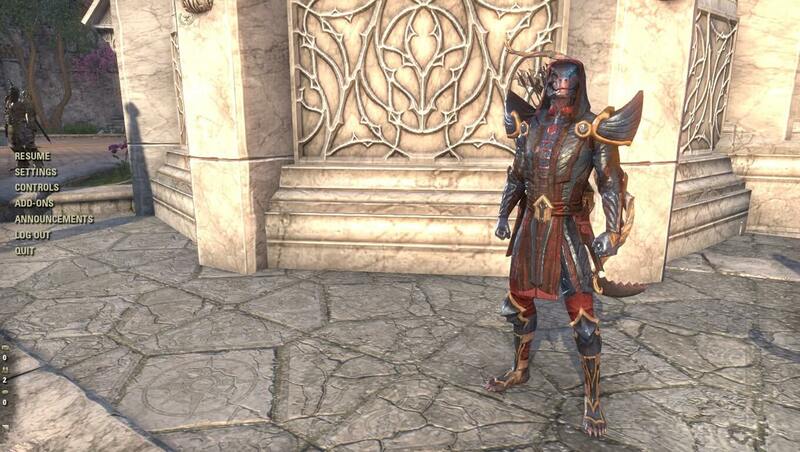 The characters can be tested in the Battle Arena, Arena of Arsha, Savage Rift, and Red Battlefield. The Xbox One version of Black Desert will be launching on March 4th. Early access will be granted to those who pre-order the game from the Microsoft Store. The more expensive the package is, the earlier you can hop into the world and play ahead of the launch day. There are three pre-order packages priced at $29.99 for the Standard Edition, $49.99 for the Deluxe Edition, and $99.99 for the Ultimate Edition. Pre-order now or learn more on the official Black Desert Xbox Version site. Pearl Abyss has joined in on the Battle Royale hype! The Korean version of Black Dessert Online is set to launch a new battle royale mode called “Shadow Arena mode” on January 15th. Shadow Arena will set 50 players to fight against one another until only one is left standing. Players will begin as small black spirits and find fallen adventurers to posses and control. Everyone starts on equal footing and gears in the existing BDO world do not matter inside. The goal is to acquire equipment and skills while destroying nearby monsters and supplies. Black Desert Online already has a female bow wielding character called Ranger, and now those who want to play as a male crossbow-wielder will finally get the chance when the Archer is released on December 12th. You can pre-register now to gain a special gift when Archer comes out tomorrow. The Archer is the 17th playable character to arrive in the game. With his arrival, a new opening cutscene will be added and the starting point will be changed from Olvia to somewhere in the Western Guard Camp. 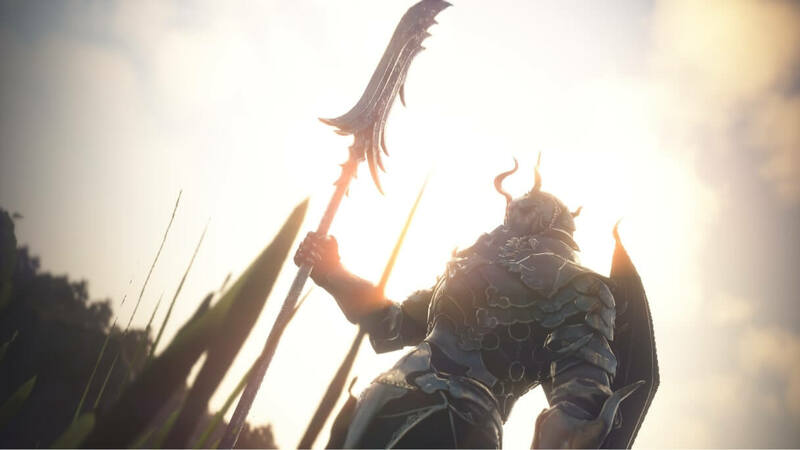 The latest major content update to Black Desert Online named Drieghan is finally live. Players can explore the new Drieghan zone where they can face the new dragon world boss, fight for nodes, and complete hundreds of new and challenging quests. The name of the dragon world boss is Garmoth, and slaying him grants a player with his horn that can be traded for a much smaller pet dragon called Young Crimson Dragon. For more information on obtaining the adorable winged creature, visit the official guide.